Colorado Stoneworks Landscaping is a locally owned and operated landscaping company in Colorado Springs, CO. 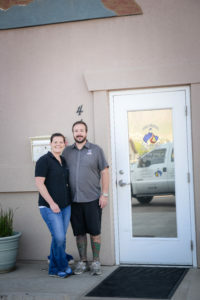 Founded in 2006 and owned operated by Colorado Springs natives, Jonathan and Anne Campbell, Stoneworks is rapidly growing and establishing a reputation as top Colorado Springs landscapers. To find out more about the owners, please see the About the Owners page. Most of the Stoneworks crew has grown up in Colorado Springs, and we are all dedicated to keeping this city looking great! We’re doing what we can to promote environmentally sustainable business practices, and promote efficient water usage in landscaping and irrigation. To find out more about what we are dedicated to doing for our planet, please see our GREEN page. Colorado Stoneworks is fully licensed, insured, and bonded. 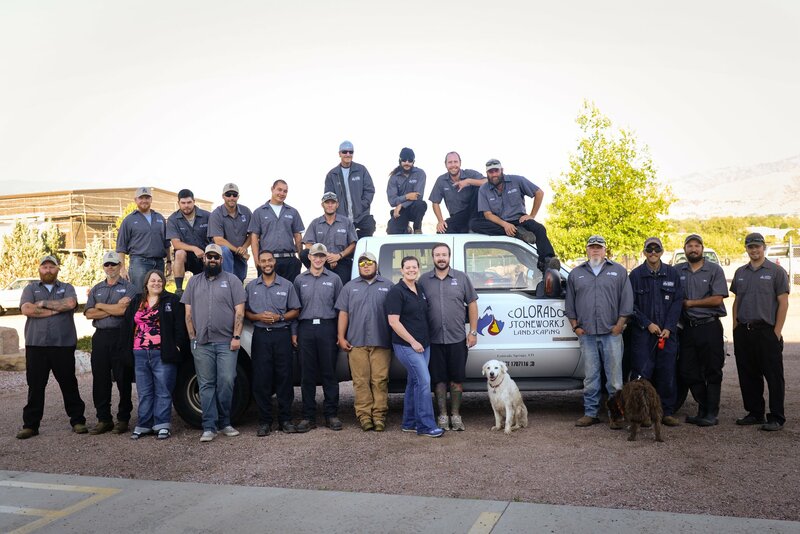 We have a Commercial Applicators license from the Colorado Department of Agriculture, as well as a license from the Pikes Peak Building Department for Water Connected Appliance installation (for the installation of backflow preventers on sprinkler systems). This company knows that what truly matters is YOU and your needs! Friendly, dedicated customer service is our number one priority.